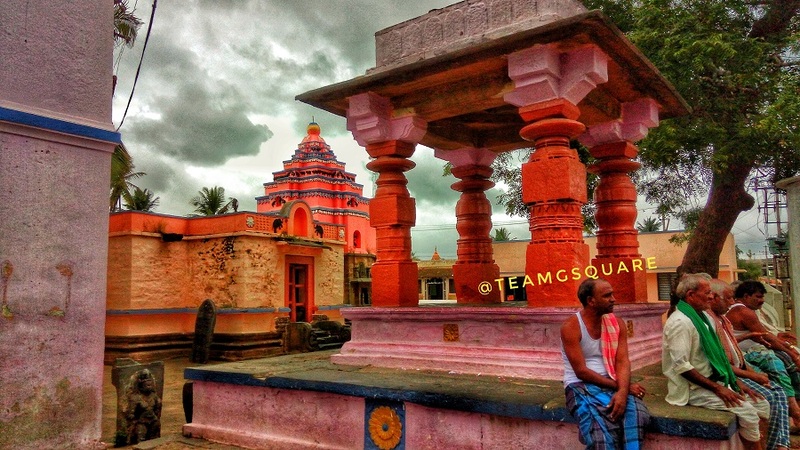 'Devagiri' is a small village about 10 km from Haveri and close to the Bangalore - Pune highway. 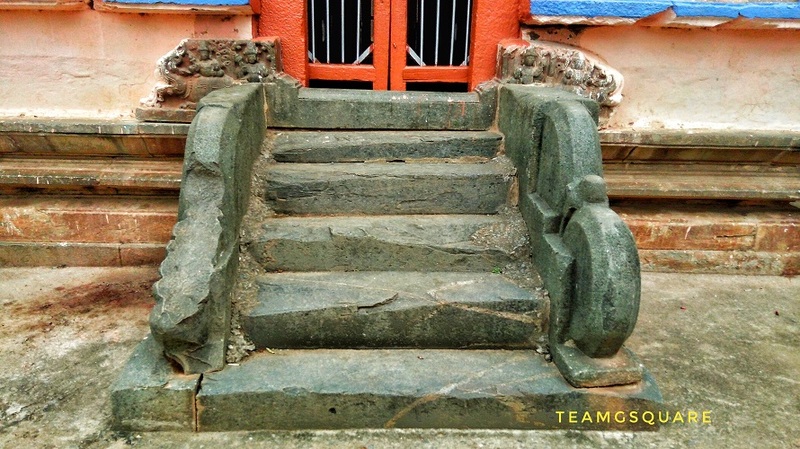 This place was called by different names by different dynasties such as Devingiri, Devageri and lastly as Devagiri. It is believed that a branch of Kadamba dynasty was ruling from "Triparvata" which is the oldest record name of Devagiri. 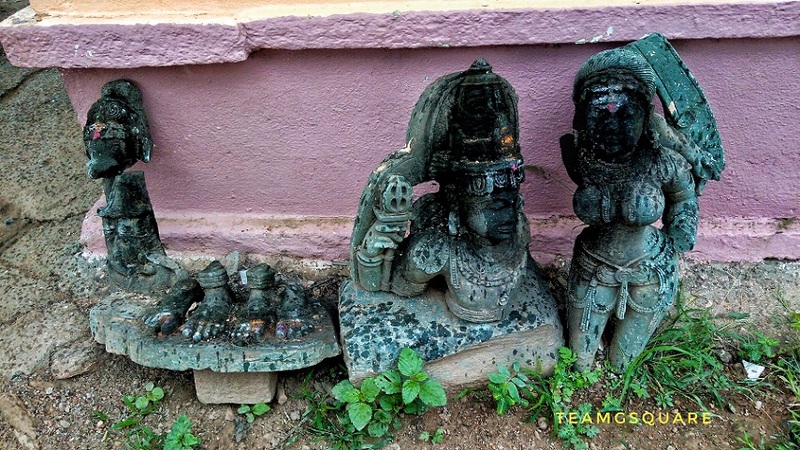 Three copper records of the Kadambas were discovered in this village, two of which are dated to 455 AD were issued by King Vijayasri Mrighesavarma and the remaining one was issued by the crowned prince Devavarma. All the three records speak about the construction and maintenance of a Jain temple referred to as Arhat Bhagavata Chaityalaya. Though no Jain Basadi was found in this place, it is said that there is a mutilated murti of Lord Parshwanatha seated in padmasana posture behind a Mosque in a private land. 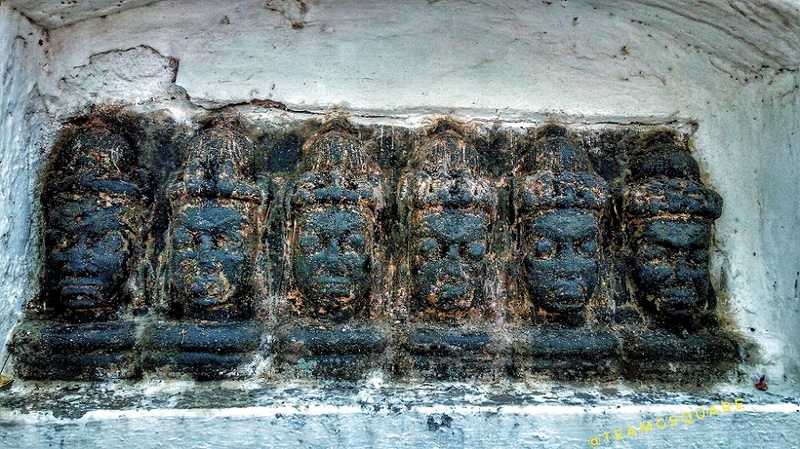 A stone inscription found here dated to 600 AD refers to a feudatory who was ruling this place from Banavasi. 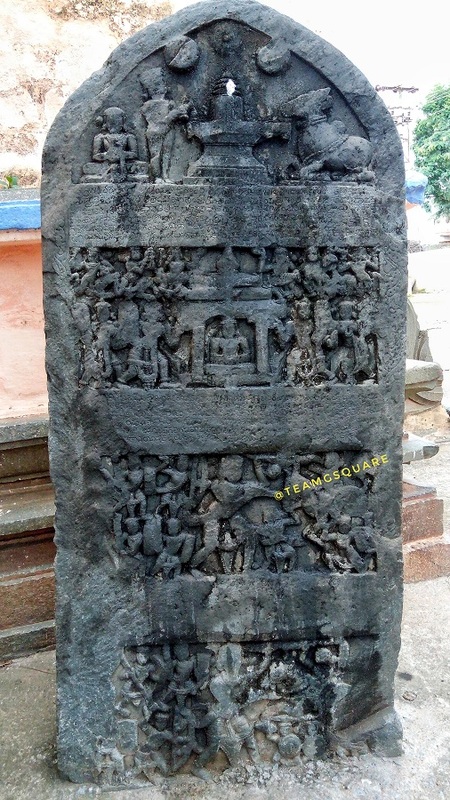 The other inscription dated to around 7th century AD speaks about the land grant given to a temple by the Badami Chalukyan Emperor Vikramaditya II. Another gives us information regarding a gift of one thousand cows by Amarakeerthy to the village temple in 8th century AD. Later this place was ruled by the Rashtrakuta king Govindabbe during 9th century AD as per a stone inscription here. 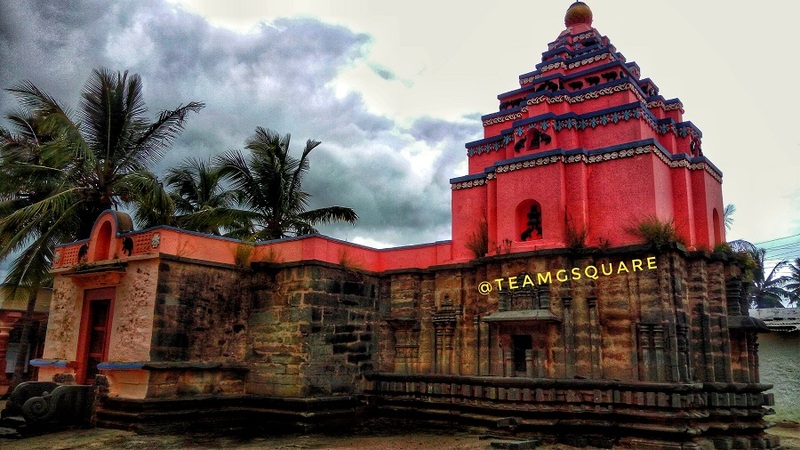 The construction of the "Tribhuvaneshwara Temple" and a reservoir by Tribhuvanasingi is recorded in a 1102 AD inscription belonging to the Kalyani Chalukya King Vikramaditya VI. 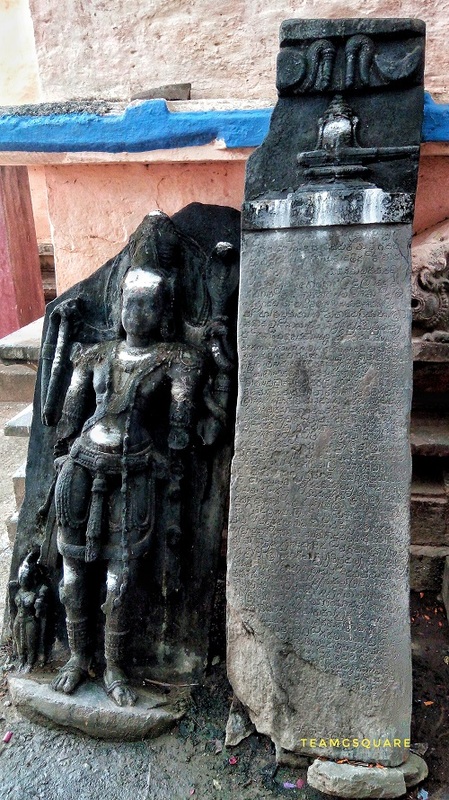 The various inscriptions found here mention about the temples built here such as the Chaityalaya, Kankaleshwara, Govindeshwara, Chatmeshwara, Grameshwara, Tribhuvaneshwara to name a few. Except for the Tribhuvaneshwara temple, most of the rest are either untraceable or modified beyond identification. 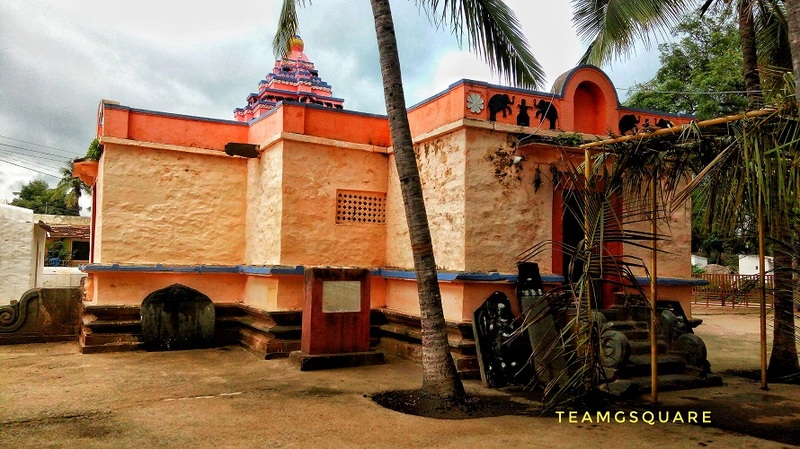 Sri Tribhuvaneshwara temple is popularly called now as the Basavanna and Eshwara temple. Although the Eshwara/Tribhuvaneshwara temple has undergone restoration, the original structure has been retained wherever possible. Remains of the temple and its ruins seen spread across gives a fair idea of the destruction by the Bahamani sultans here. 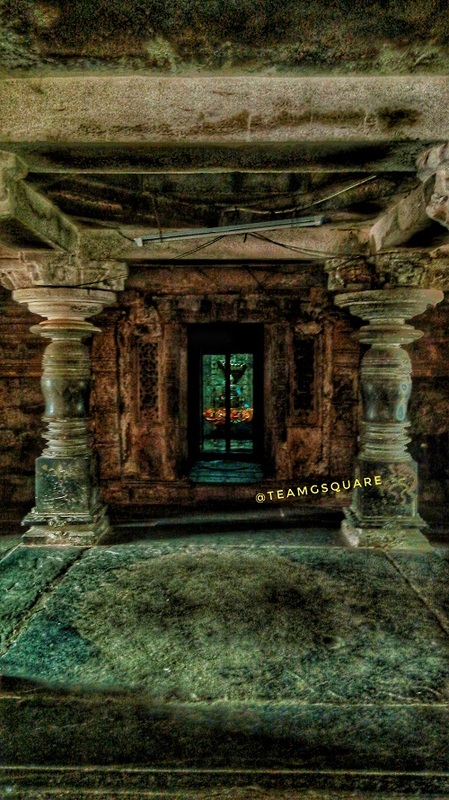 The Eshwara temple consists of a Garbhagriha, an antarala and Navaranga pretty much similar to the Basavanna temple. 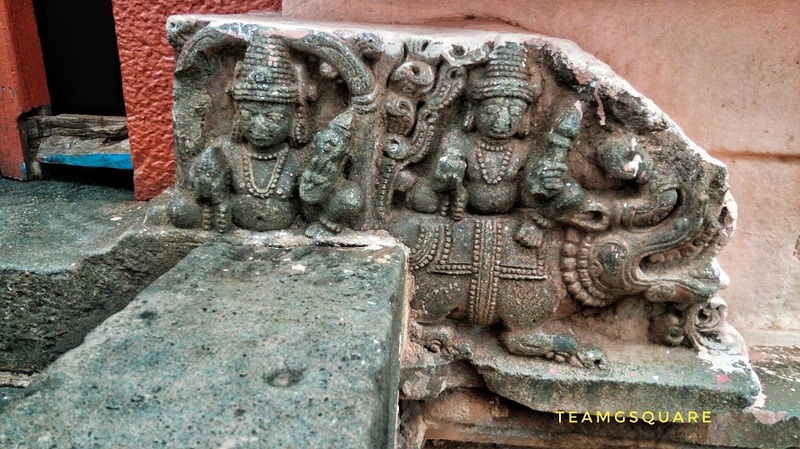 A rare and unique feature is the presence of a Makara torana at the threshold (Hostilu in Kannada) of the door. 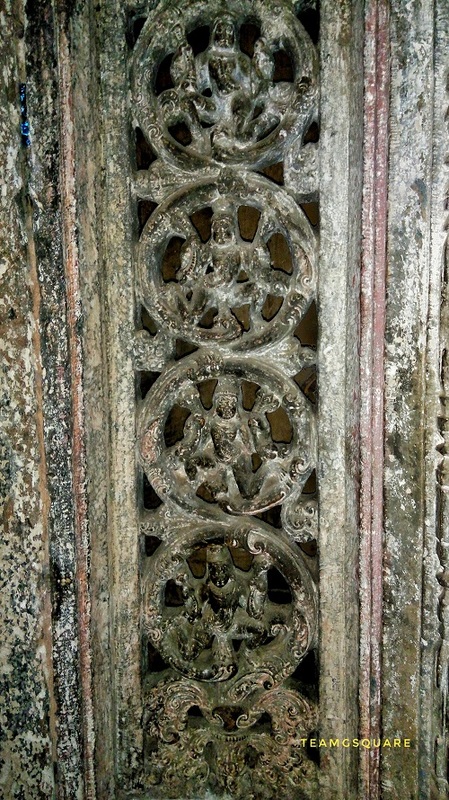 The door jambs of Antarala have some beautiful carvings of the Gandharvas. 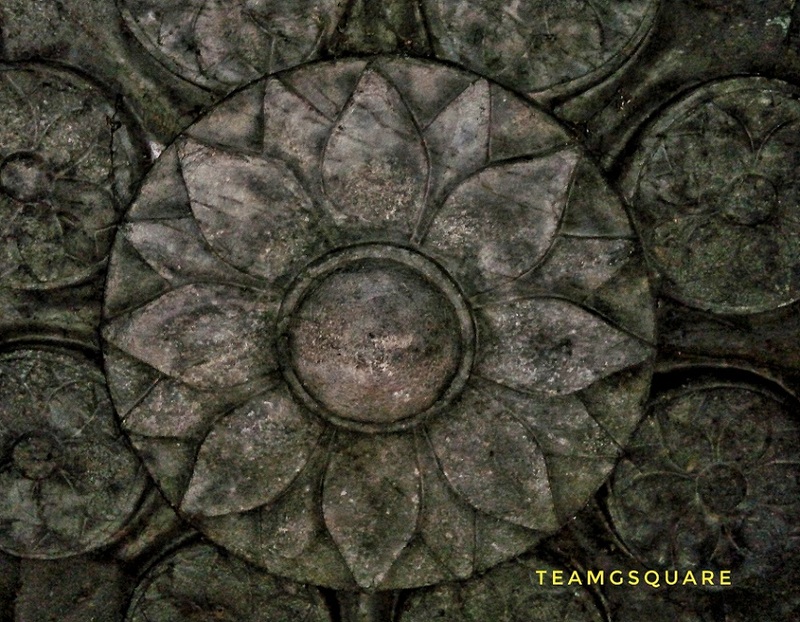 Many inscriptions and broken murtis are kept in the temple complex. 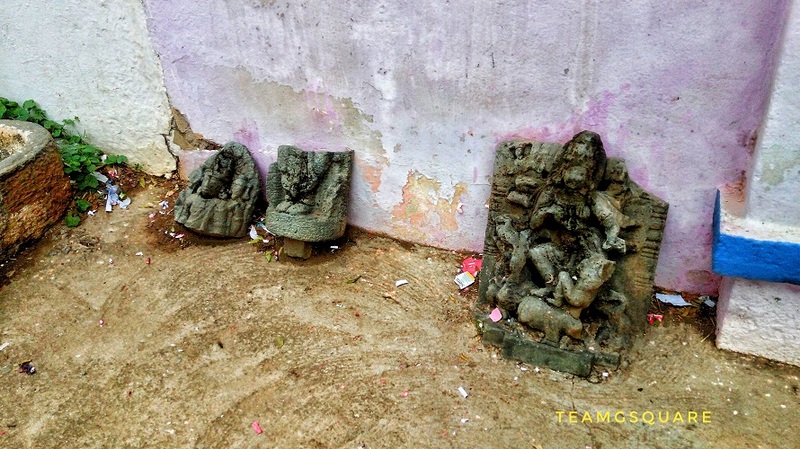 There is a huge tank besides the temple which today is in a ruined state, with few murtis scattered across. 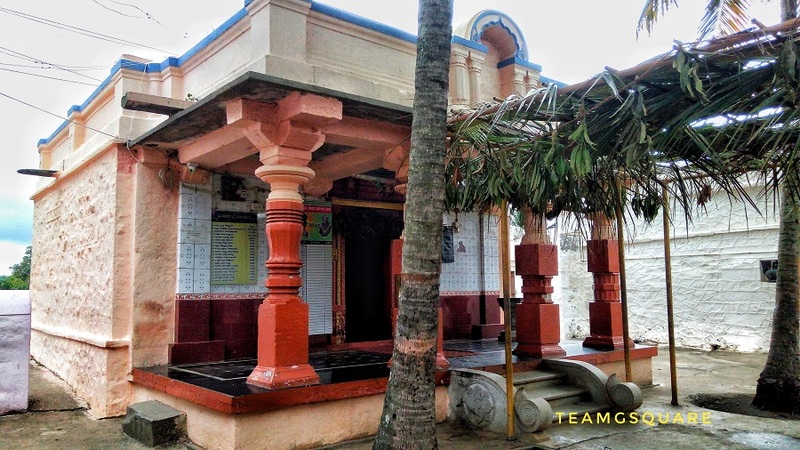 There is a much revered Lord Hanuman temple in the center of village which is believed to have been built by a Brahman Dewan under the Nawab of Savanur. Further excavations are necessary in order to explore more about the history of this village and to rediscover and restore the lost temples. Great to read. Keep sharing.